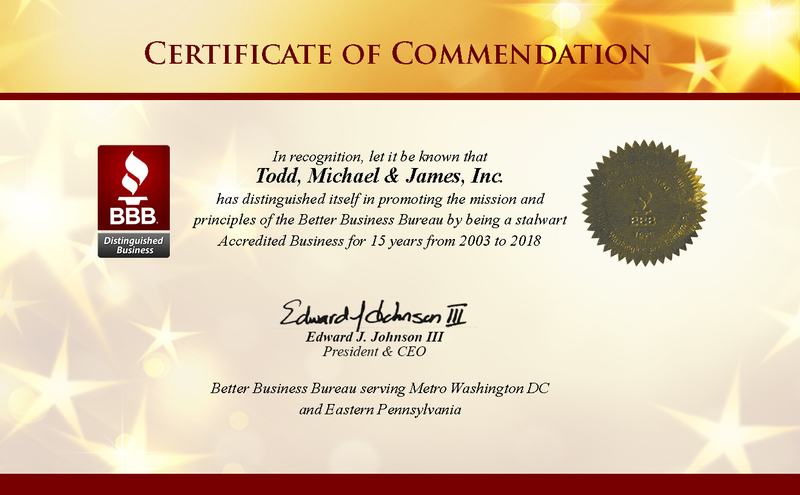 Audio Surgeon is a division of Todd, Michael & James, Inc. (TMJ). TMJ is an e-commerced based company that owns and operates an number of software, consulting and music related websites. TMJ was found in 1985 and has been marketing products on the WWW since 2001. Contact the AudionSurgeon Support Center.